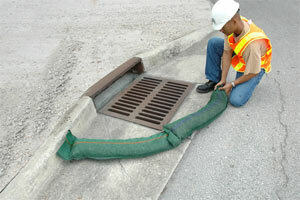 Gravel bags from GEI Works offer a quick way to provide support and filtration around storm drains, inlets, curbs, and other construction site locations. Designed for ease of use, the gravel bags can be shipped quickly to your location and filled on site. 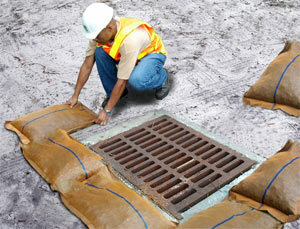 Standard bags are designed to accommodate as little or as much gravel as required for your location. 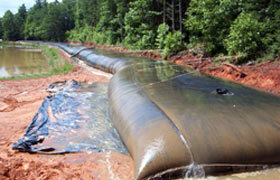 Each construction gravel bag can be adjusted to meet specific flow, sediment, or filtration requirements. Gravel bags are made from a woven poly material that offers a high resistance to outdoor areas, UV exposure, water, and other liquids. Bags are available as individually or as a continuous roll with green or orange color options. 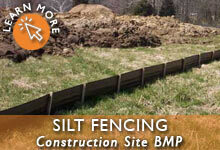 If you have questions about our construction BMPs, give us a call at 1-772-646-0597 or request a price quote. Individual Bags, Orange 19" x 28"
Individual Bags, Green 11" x 48"
Individual Bags, Green 11" x 96"
For additional construction BMPs, such as drain guards, drain covers, and inlet guards, please check out our complete Stormwater and Construction BMP Variety. Questions about gravel bags or other construction BMPs? We can help! Call our team at 1-772-646-0597 or fill out our quote request form to discuss your requirements.